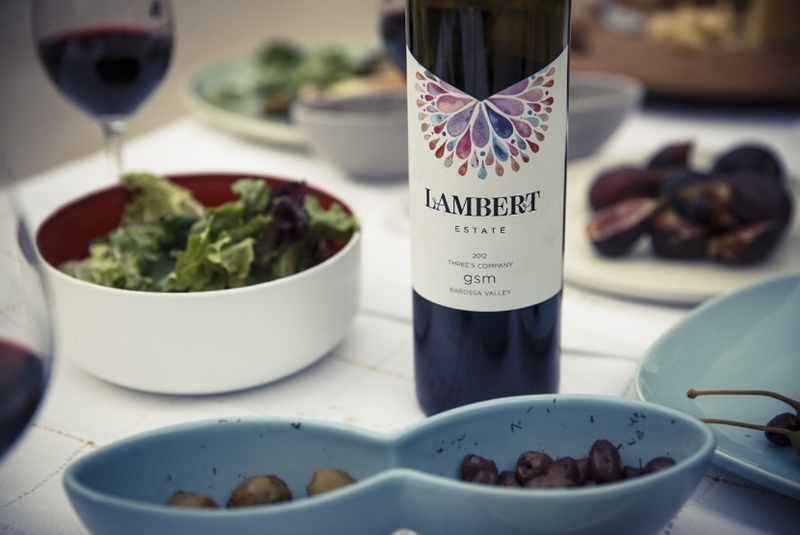 Jim Lambert is the owner and proprietor of the Lambert estate winery in Barossa Valley, Australia. A native to Wisconsin he set his sites on planting new roots in a wine region half way across the world. This weeks episode was recorded at the Wine Maniacs Wine Bar and Bistro in Occonomowoc Wisconsin.